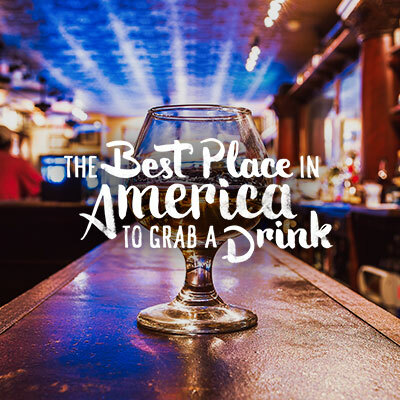 When Daniel Boone arrived to Kentucky through the Cumberland Gap, he famously remarked “Heaven must be a Kentucky kind of place.” And it doesn’t get much more heavenly than right here in Lexington. 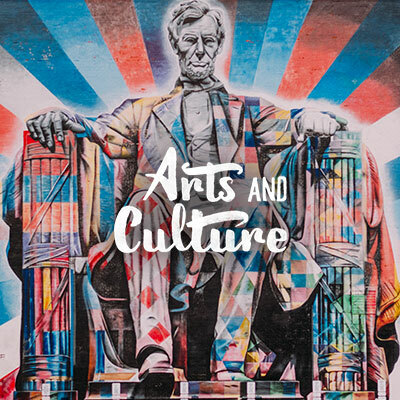 Surrounded on all sides by rolling hills of Bluegrass, miles of fence-lined horse farms and rivers that carve through the land, Kentucky is known for its natural splendor and Lexington is in the center of it all. Within a short drive, you can see where the Bluegrass kisses the Appalachian Mountains. You can chase waterfalls. You can hike into absolute seclusion. And you can explore one of the best-kept geological wonders in America. There’s so much to see and do here. 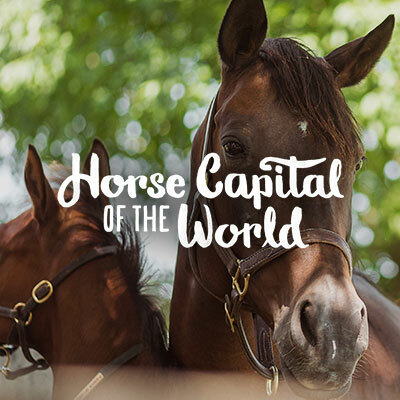 In Lexington, we love our bourbon and our horses, but it’s a deep connection to the land that makes this place truly special. And we can’t wait to share our little slice of heaven with you. Top: Scenic drives just 10 minutes outside of downtown Lexington. Left: Sunset at Manchester Horse Farm. Right: Woodford Reserve Distillery in Versailles, KY. Here, backroads aren’t detours. They’re one of the main attractions. Lexington’s countryside is breathtaking, and all you have to do to experience it is hop in the car and drive in any direction. 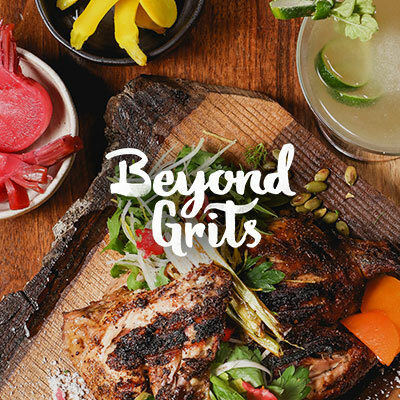 There are hidden gems around every turn and some of our favorite places to eat are where you’d least expect. Whether you have a destination in mind or not, we guarantee you won’t regret getting lost around here. We do it all the time. Top: The Lexington Cemetery. Left: Bikers on the Legacy Trail. Right: Taking a ride at the Kentucky Horse Park. There are more than 90 parks and green spaces tucked away around Lexington. Big ones and small ones. Dog parks. Horse parks. Parks with lakes. Some with streams. Most have trails. And all of them are just waiting for you. You can bike the 12-mile Legacy Trail. 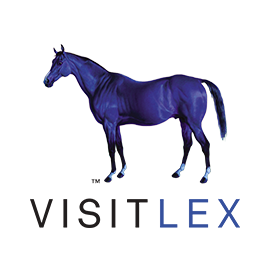 Saddle up at the Kentucky Horse Park and visit famous racehorses in the Hall of Champions. Take the pup to Masterson Station to make some new friends. Plan a picnic under a shade tree at the Arboretum State Botanical Garden of Kentucky. Hike along the Kentucky River at Raven’s Run Nature Sanctuary. 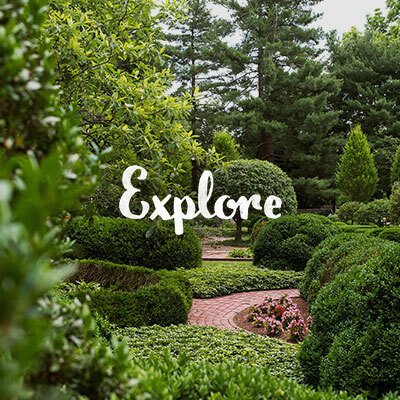 There are countless ways to enjoy the outdoors in Lexington. So go on, breath in some fresh air, soak up the sunshine and get out there. Top: The iconic Natural Bridge. 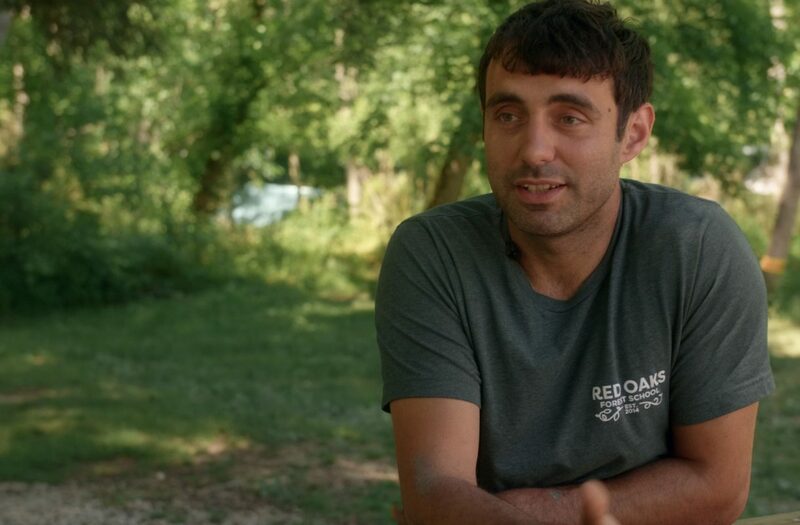 Left: Red River Gorge hiking. Right: A steep climb at The Gorge. 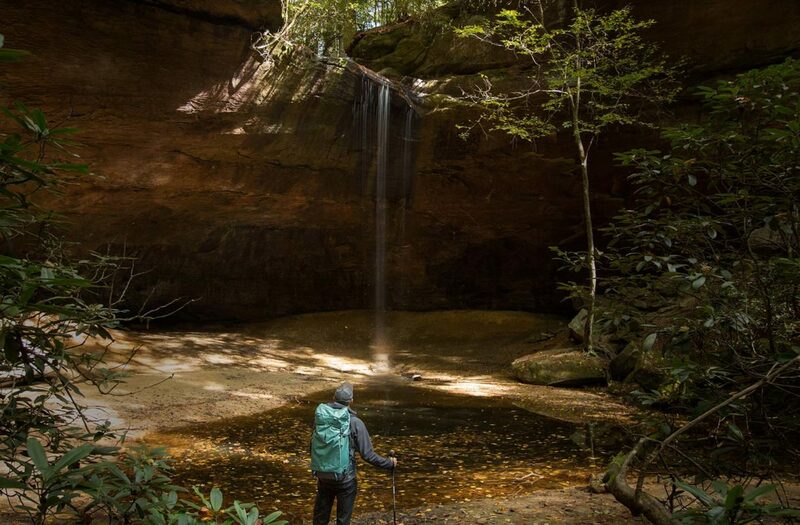 Less than an hour from the center of Lexington, you can find yourself in a nature lover’s paradise. 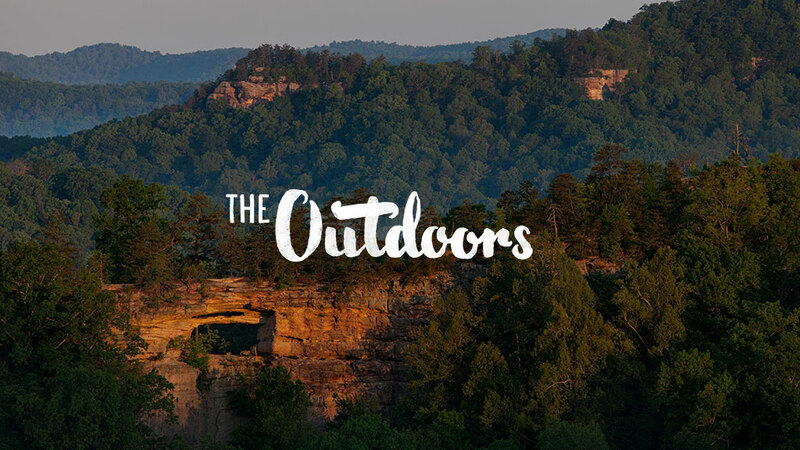 With more than 100 spectacular sandstone arches, towering cliffs that offer 360-degree views and scores of rock shelters, Southern Living calls the Red River Gorge one of the Seven Wonders of the South. 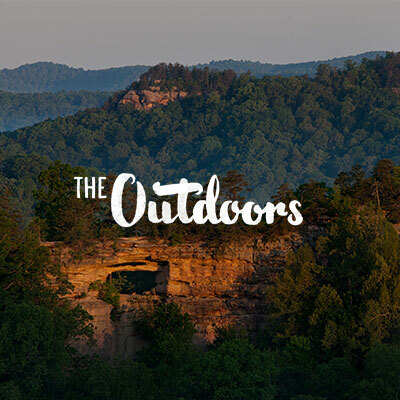 Located in Daniel Boone National Forest, and right next to Natural Bridge State Park, the area is known to locals simply as “The Gorge.” You can hike, swim, run, climb, fish, canoe…the list goes on. Set off on an adventure or simply soak in the scenery from the comfort of your car on the 46-mile-long National Scenic Byway. For many, a day at The Gorge is a chance to mark an item off of their bucket list. Rock climbers from all over the world are particularly drawn to this area for its endless routes up rock walls, amphitheaters and mini-towers. But you don’t have to know how to tie a clove hitch to experience the seemingly impossible rock structures, mesmerizing waterfalls or Instagram-worthy vistas at The Red. Just grab a map, pick a trail and take a hike. Top: Casting a line at Boone Creek. Left: A gentle creek at Raven’s Run. Right: Kayaking at the Palisades. Rivers, creeks and streams intertwine all through the Bluegrass, creating a network of waterways perfect for kayaking, canoeing and fishing. With outfitters like Canoe Kentucky, you can paddle along the winding Elkhorn Creek at whatever skill level you feel comfortable. Head out to Jacobson Park and rent a paddle boat with the kids, or find a spot by the bank to cast a line. If you prefer to stay on dry land, visit the Kentucky River Palisades and see 450 million-year-old limestone cliffs rising above the water. 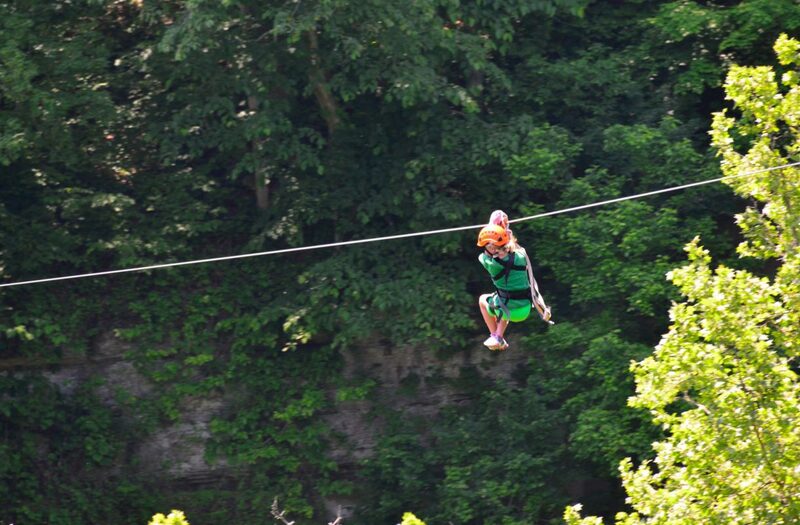 At Boone Creek Outdoors, you can take in the scenery on an adrenaline-fueled canopy zip lining tour. Lexington was first settled by frontiersman on the Town Branch, a creek that now runs underneath downtown. Both of our signature industries, bourbon and the horses, depend the fresh, limestone-filtered water that defines this region. The lesson? Good things come when you follow the water.